If you are looking for the excitement of gaming paired with the relaxation of a scenic destination, consider the hot action in Arkansas. 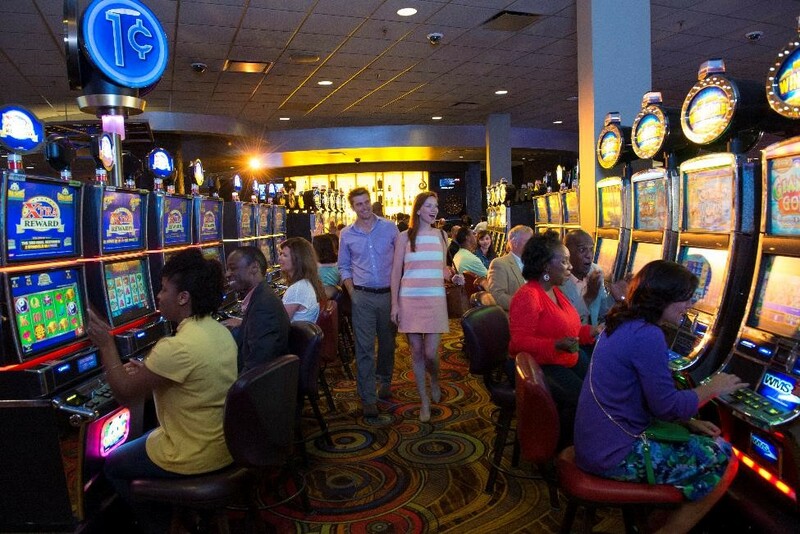 The state is home to two first-rate gaming and racing facilities, Oaklawn Racing and Gaming in Hot Springs and Southland Park Gaming and Racing in West Memphis. In addition to the two facilities, Arkansas also boasts Southern comfort food, thriving downtowns, scenic byways, fascinating history, unusual museums and quaint towns. Start and end with racing and gaming, but guarantee a win with great views along the way! This historic Hot Springs racetrack has been offering top thoroughbred racing since 1904 and today serves as a key stop on the Road to the Kentucky Derby with the Arkansas Derby. In addition to cashing tickets on the ponies, beginning in the 2019 season, guests will be able to enjoy Live Blackjack, Roulette, Craps and a High Limits Area adding to the property offerings. 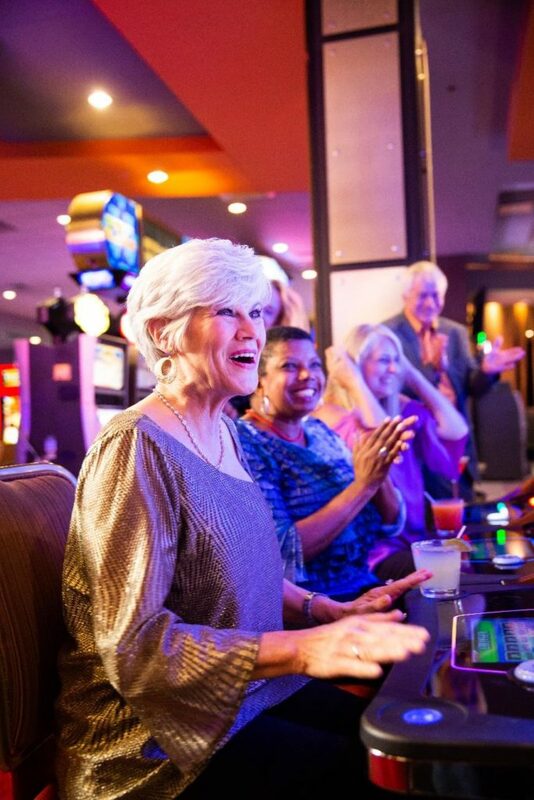 In addition to great gaming, be sure to grab a bite at Silk’s Bar and Grill or enjoy live music on Fridays and Saturdays. During your time in Hot Springs, stroll along Bathhouse Row and pamper yourself with a luxurious spa treatment and be sure to stop by the jug fountains downtown to taste water straight from the hot underground springs. Also make time to visit the numerous area lakes and take in the picturesque views of the town from atop Hot Springs Mountain Tower. There are several great local restaurants along Central Avenue downtown to complete your Hot Springs experience. Arkansas has surprises at every stop, no matter what route you to take from Oaklawn to Southland. If you’re not ready to leave the spa life behind, travel north to the “Little Switzerland of the Ozarks,” Eureka Springs, where you can enjoy block after block of distinctive shops, boutiques, fine art galleries, craft emporiums, spas and museums. Just a short distance away in Bentonville, you can visit Crystal Bridges, one of the country’s finest art museums, the original Wal-Mart variety store museum and the breathtaking views of the Ozark Mountains. If you head through Central Arkansas, you can eat and drink your fill at neighborhood restaurants and breweries with specialties from barbecue to fine dining and everything in between. Spend time at the Clinton Presidential Center and Park, check out the eclectic River Market and South Main districts in downtown Little Rock and explore what local vendors have to offer. Don’t miss the thrill of greyhound racing an slot action at Southland where they have been racing since 1956. Today, Southland continues the racing tradition and continues to grow its offerings with more than 2,000 gaming machines and one of the best player rewards program in the area. There are standard favorites as well as the latest technology in the industry including video poker, virtual craps, live and virtual roulette, blackjack, and more all right at your fingertips here. Southland also serves up plenty of options for every craving, from the fun and rockin’ Sammy Hagar’s Red Rocker Bar & Grill, to the French Quarter inspired steakhouse Bourbon Street Steakhouse & Grill, to an upscale night out at Shine Bar. Don’t miss out.